Chelsea are stuck in second gear and need to find first gear as quickly as possible. It seems ridiculous to say it really with only one defeat from our last eleven Premier League games but Antonio Conte's side are stuck in second gear and not firing on all cylinders. Chelsea have dropped far to many points already because of complacency and a lack of ideas as much as it pains me to say it. We simply cannot afford to continue with the same problems that have plagued our season so far if we are to finish second to then hopefully mount some sort of challenge before the end of the season. We are literally stuck in second gear, lacking that final push into first gear that we had last season and that's the only explanation I can give you are we come to the end of the first half of a frustration season so far. Last year at times, we took teams apart with our play, we moved the ball quickly, attacked at pace and caused plenty of problems. OK, we are still creating plenty of chances but we are nowhere near clinical enough. Take Everton at home last season when we destroyed them 5-0 playing what I believe to be the best ever Chelsea performance . On that night, we tore them to shreds, we ripped them apart and it wasn't about Diego Costa either. We moved the ball at pace, we passed the ball around with confidence and scored five excellent goals - I honestly believe we would have beaten anyone we were that good. Now have we seen the same level of performance this time around? No we haven't and I do find it hard to believe. If anything, we have strengthened our squad and brought in younger options but we still have the bulk of the squad that came through the difficult times at the beginning of last year and flourished through the rest of the time. Yes there have been plenty of positives to look at this year being Andreas Christensen who has come into the side and has played very well, Alvaro Morata and the fact that he has settled into life at Chelsea with ease scoring goals for fun. 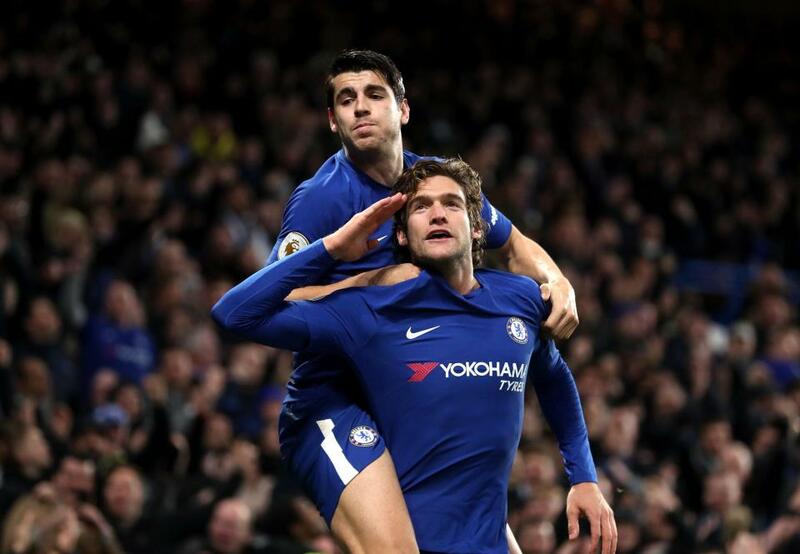 His link up play with Cesar Azpilicueta for six of his goals has been a particular highlight, Cesc Fabregas proving that he still has the quality to play week in, week out and Marcos Alonso proving to everyone just what an incredible signing he has been for us. However, there are the negatives being Tiemoue Bakayoko who is still struggling to find his feet to gain a level of consistency that we need in that position. Danny Drinkwater not getting anywhere near enough game time as far as I am concerned. He should be playing now without question. David Zappacosta has faded after a good start and Michy Batshuayi's frustrations at being at a club where the manager simply does not fancy him. We need to finish 2017 on a high with a storming performance and victory over Stoke on Saturday at the Bridge and use that as a base to build on. We then face a trip to The Emirates to take on Arsenal next week and what better excuse to finally find the missing first gear and really take the game to them. Manchester City have raised the bar this season and play comfortably in first gear showing no signs of dropping their performance levels any time soon. 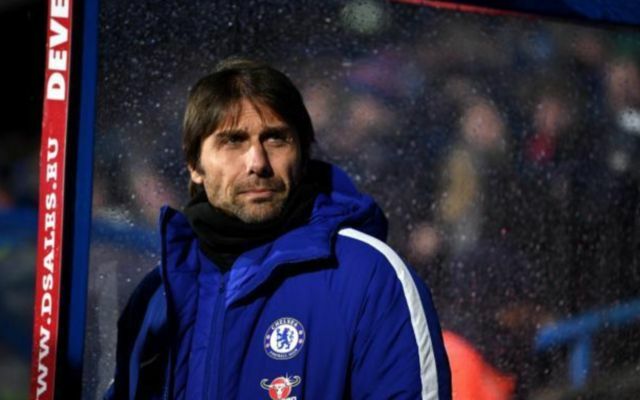 If Chelsea have aspirations of second place and trying to make some sort of challenge then Antonio Conte and his Chelsea players must shift into first gear as quickly as possible.